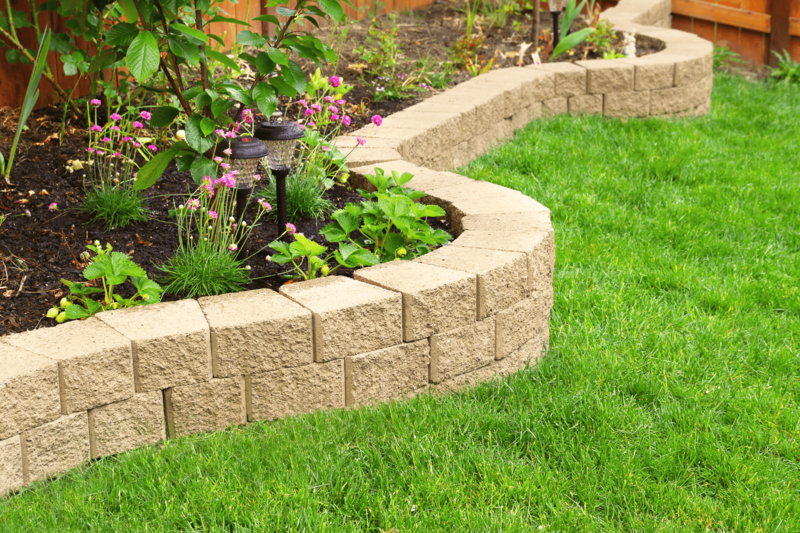 Remove the costs of landscaping such as cutting and watering grass with synthetic turf. This also makes attractive lawns possible in harsh environments. 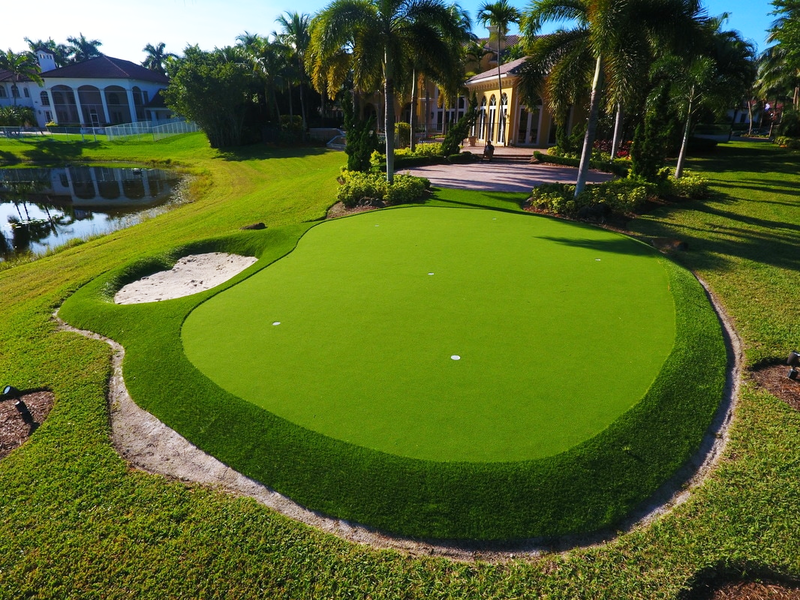 Golfing surfaces can be created anywhere such as putting grounds or greens with the realistic feel of turf. The even surface promotes precision shots for better performance. 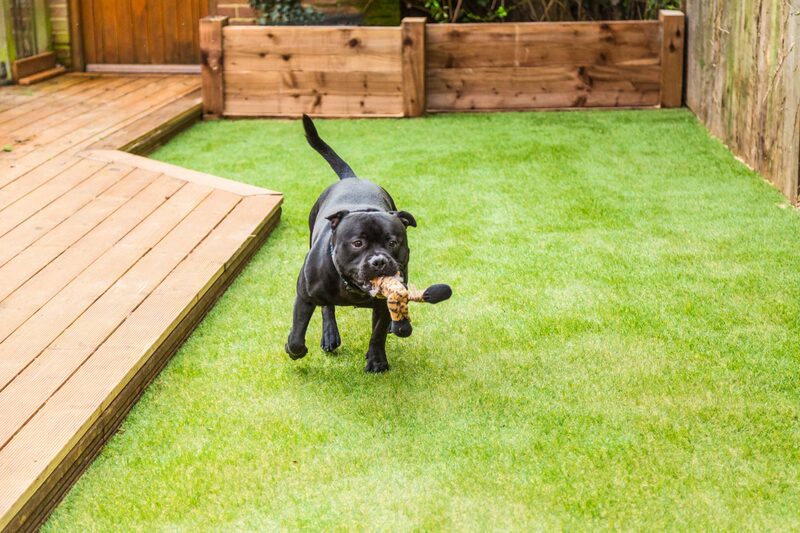 Pet owners can benefit from synthetic turf in their lawn because it does not get damaged when playing on it and provides a safer and easier to clean surface. 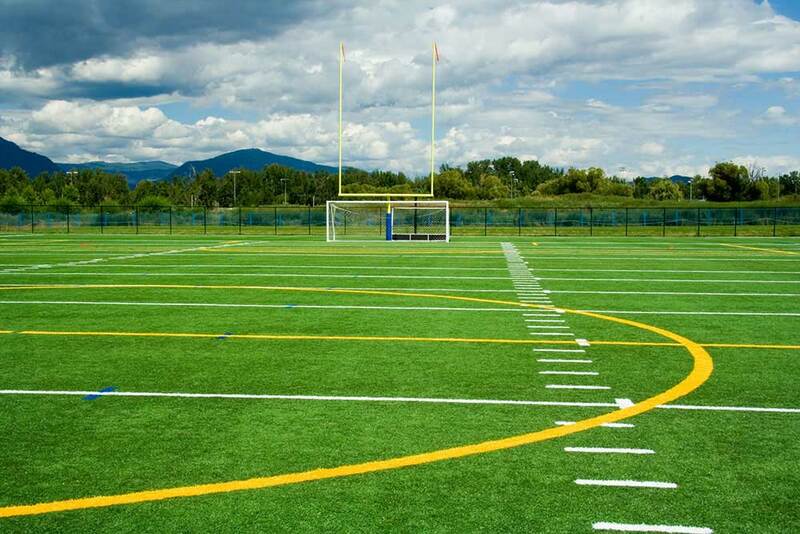 The durability of synthetic turf provides much more safety and usability to playgrounds and sports fields than normal grass. High quality and performance comes with a pleasant impact. The floor is not the only surface that can hold turf. 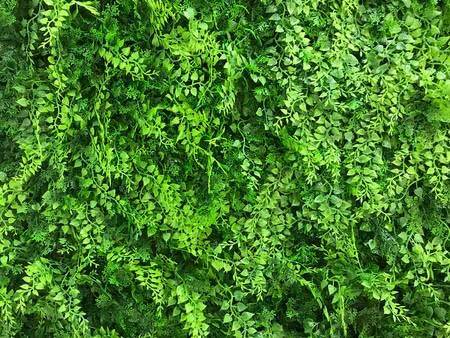 The low maintenance of synthetic ivy walls makes creating gardens or other verdant environments easy. We have been installing quality artificial turf jobs for the past 15 years. 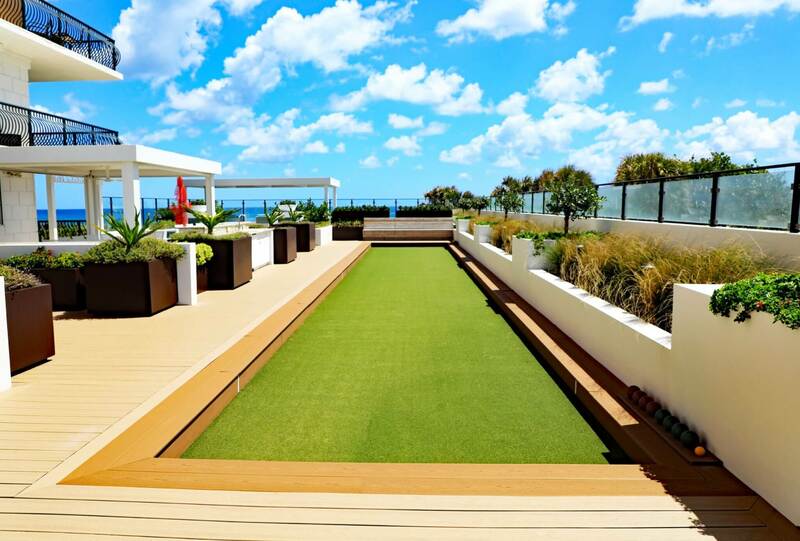 Following the industry standards for installation methods and selling only the most durable artificial turf products and accessories we have built a reputable name in the industry. Call us today to get a free quote & samples to see why your neighbors are choosing us to do their artificial turf project. turf but offers a full Maintenance service. 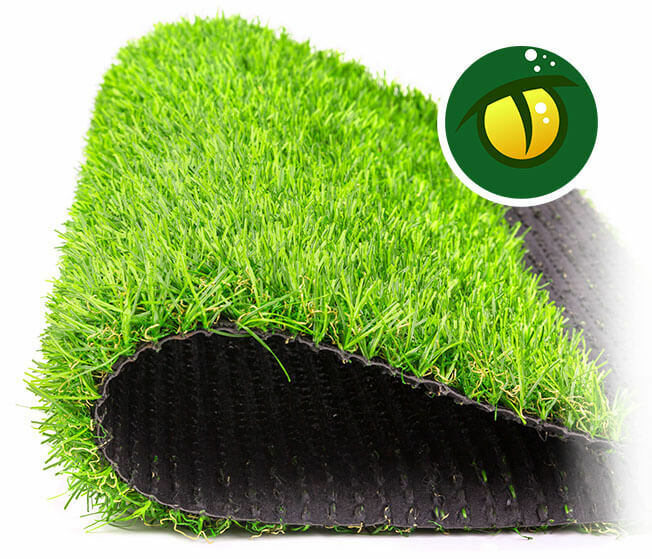 Start Living the Turf Life Today! No more water required to make grass grow. No more harmful fertilizers to further growth. No more weedkillers that leech into the water table. No more fuel used to cut the grass. Copyright © 2019 GatorTurf. All Rights Reserved.